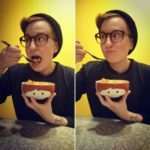 Cee Lavery is an illustrator, comics-maker, and sometimes-violinist living and working in Montreal, Quebec, on the unceded territory of the Kanien’kehá:ka people. Cee is self-taught and still learning. 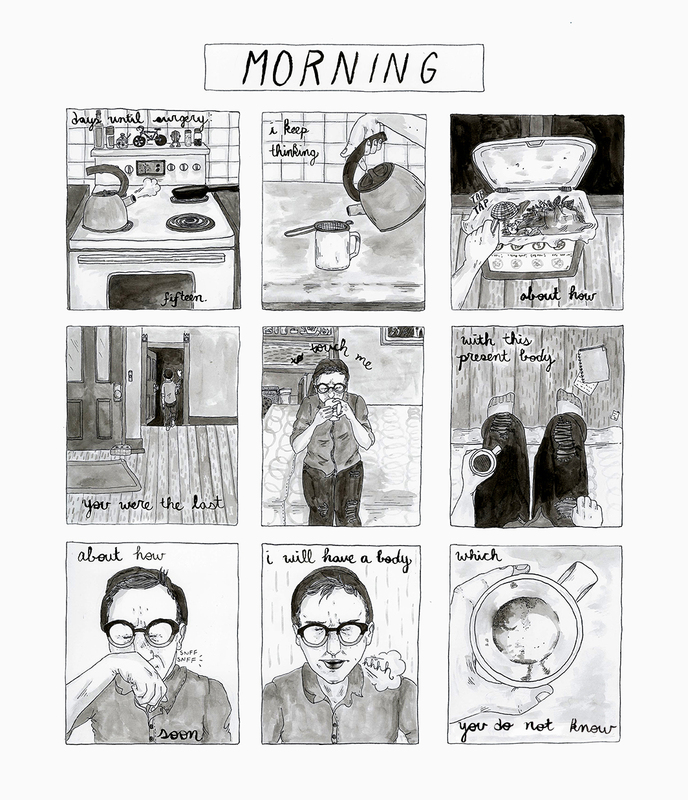 Their comics are about bodies, queer identity, gender, grief, and love.